NOW OPEN. Food Court, Lower Level. 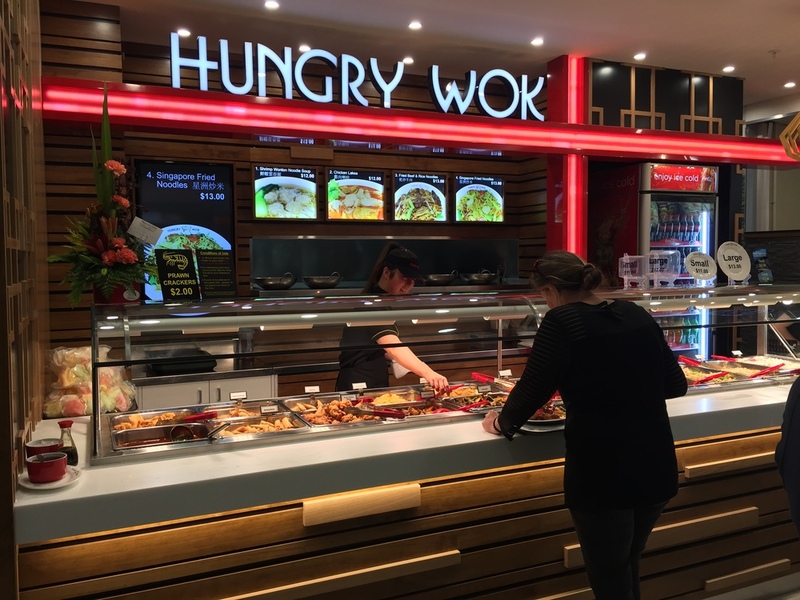 Large selection of tasty Chinese Food and the self service means you can try a bit of everything!